We carefully manage our 57,000 acres to create natural habitats for many species of birds, deer and other animals. Corrour has an abundance of wildlife, including black and red grouse, goshawks, merlins, black-throated divers, ptarmigans, golden eagles, dotterels, golden plovers, mountain hare, otters, peregrine falcons, pine martens, red, roe and sika deer. 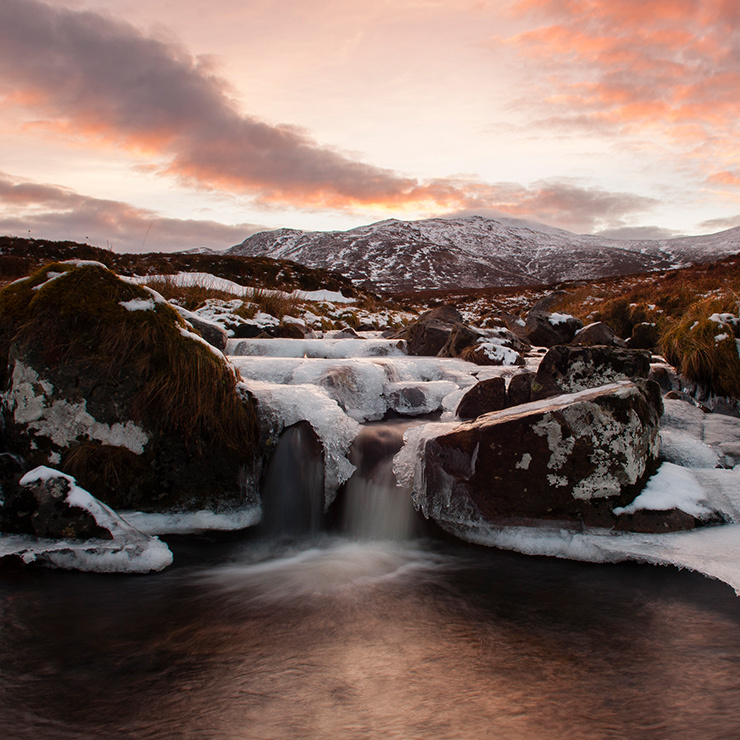 You can download a copy of the Corrour Annual Environmental Report here. 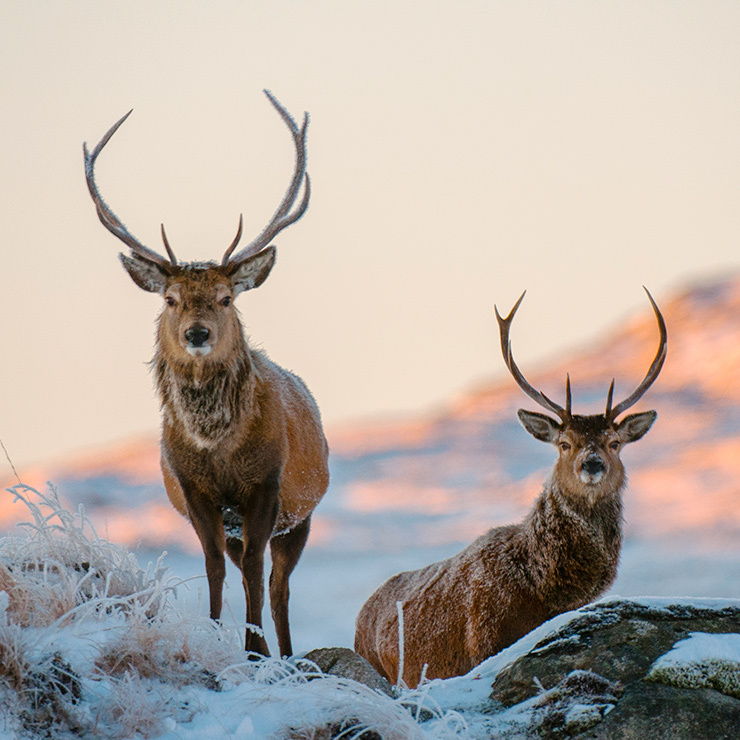 To encourage a natural wild Highlands, while minimising unsightly fences, we have reduced our deer at Corrour from 15.8 per square kilometre in 2006 to 6.8 in 2017. We have 10,000 acres of forests. 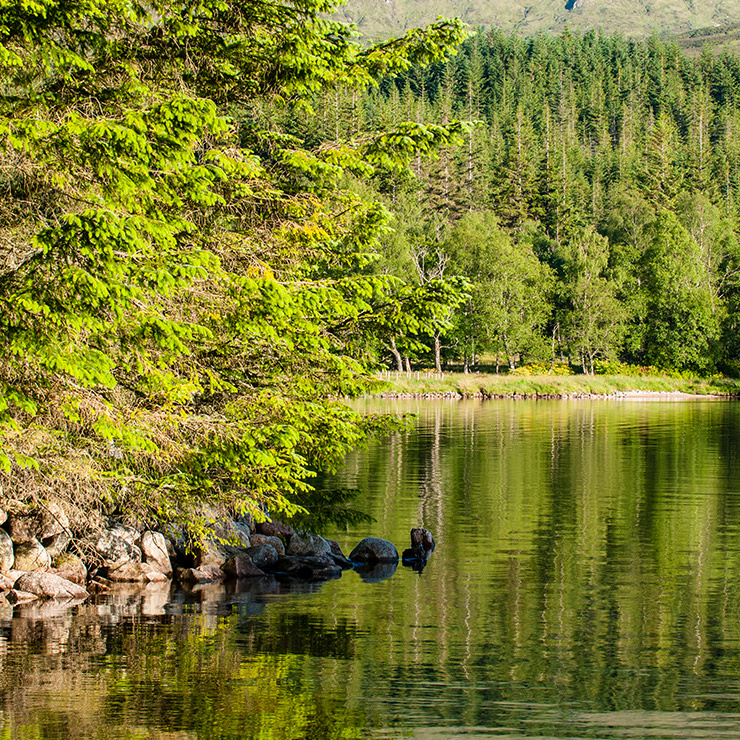 Sir John Stirling Maxwell planted the woodland around Loch Ossian between 1890 and 1950. You can download our environmental factsheet here.